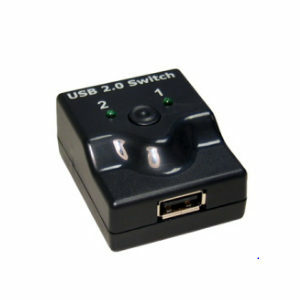 USB 2.0 mini switch with 2 USB 2.0 type B ports. 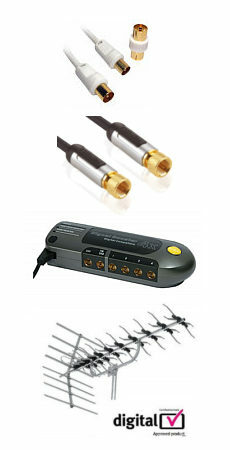 Compatible with most USB devices but it is recommended that you install device drivers on computer before connecting through switch. Our KVM-510RK is a 19inch rack mount kit to compliment our KVM-510 and KVM-510D. The KVM-510RK allows you to mount the KVM-510 in to a rack in stead of having it mounted on the desktop.The Kit comes complete with everything you need from cage nuts to rails.